The Zone development is ideal for investors yet remains hidden away from the hustle and bustle for owner occupiers too. 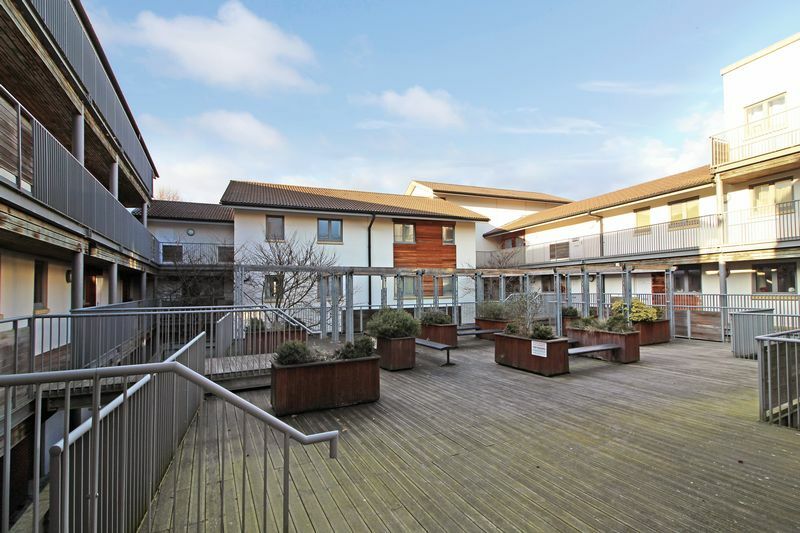 The modern and well-presented apartment comprises; entrance hallway, modern kitchen, lounge/dining room, two bedrooms (master with en-suite shower room) & a modern white suite bathroom. 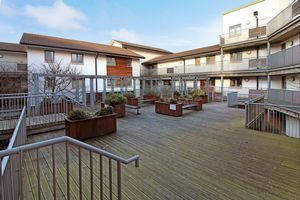 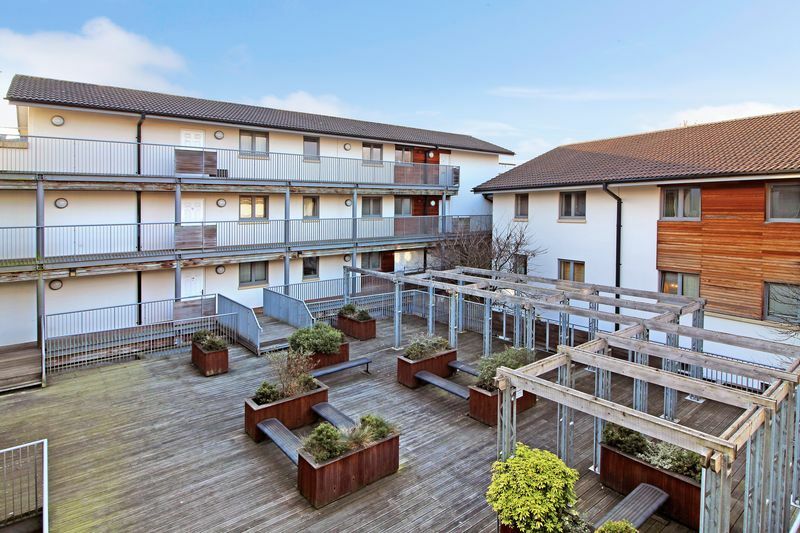 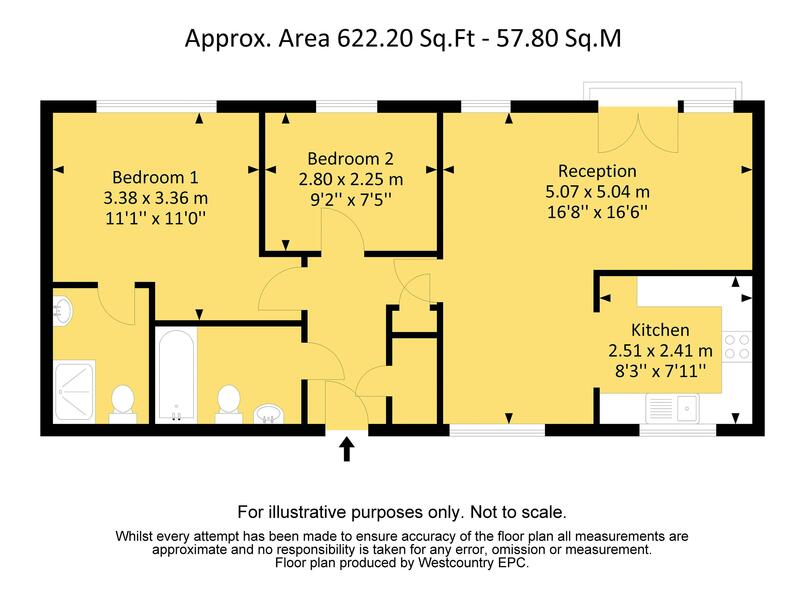 There is also a large communal courtyard and an allocated car parking space, which is situated on the lower level of the development and is set behind secure electronic gates. 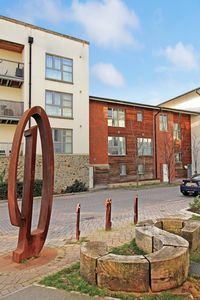 The property is a five minutes stroll from Temple Meads station and the trendy Old Market and ten minutes to Cabot Circus on foot. 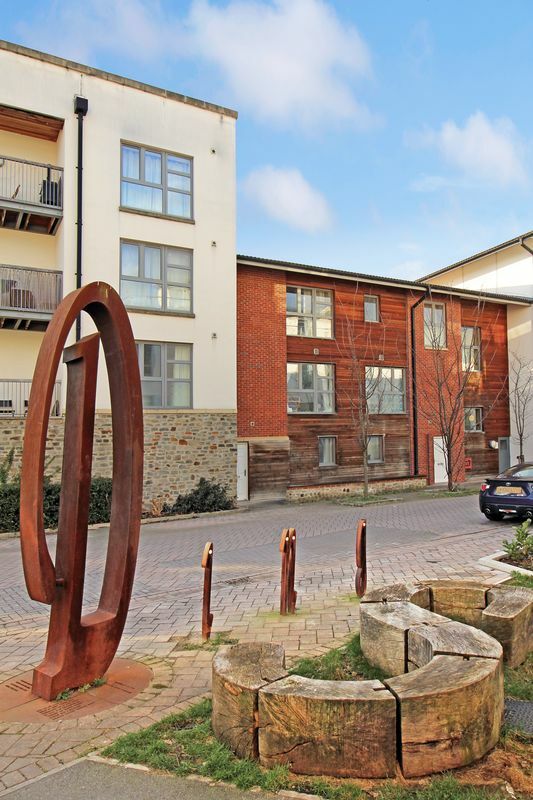 Even nearer, across the road, is the Bristol-Bath cycle path and the Barley Mow - one of Bristol's favorite hidden boozers, especially for local beers and Sunday lunch. 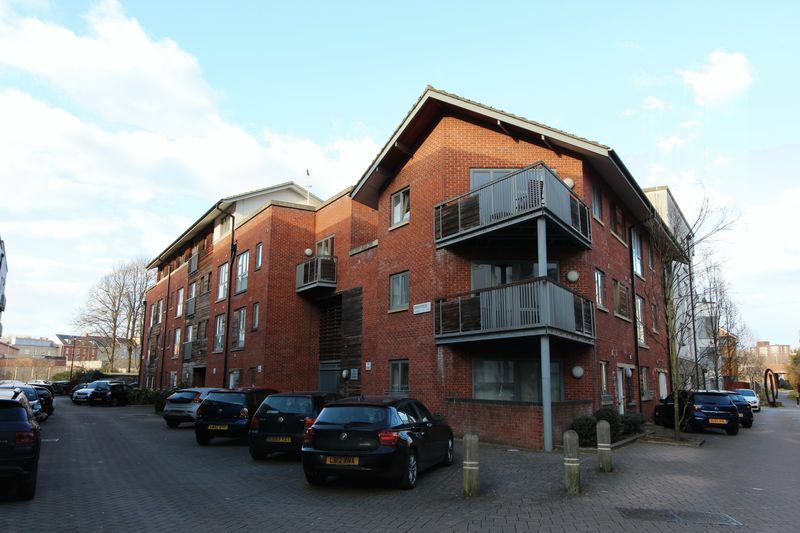 The apartment is currently rented for £925 per calendar month and is sold with no onward chain. 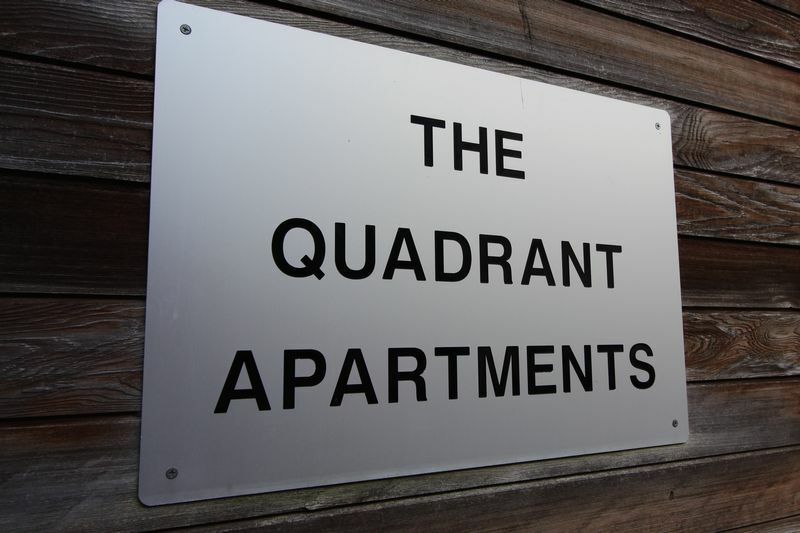 The annual ground rent is £150 and the 2018 service charge is £1041.18.